AN 18-year-old man was shot and killed moments after leaving a Carnival fete Sunday morning. 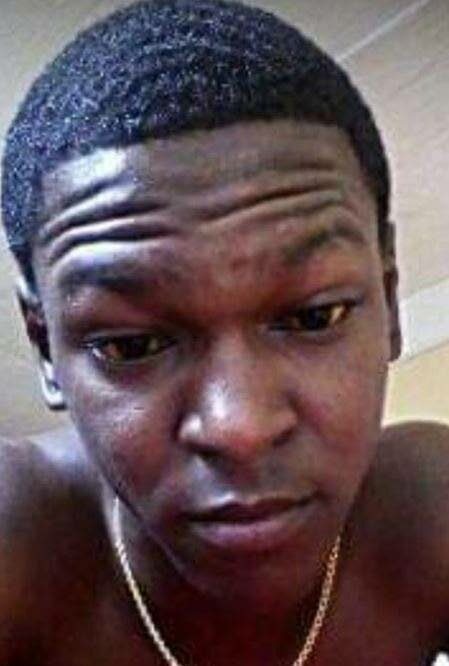 Jabari Paul of Penal was shot to his head and chest. He died on arrival at the San Fernando General Hospital at 5.05am. The incident happened near the office of the Fraud Squad at Mon Chagrin Street in San Fernando at about 4.12 am. Police on duty there heard gunshots and went outside. They found Paul bleeding on the roadway. San Fernando CID and Homicide South Bureau police were called. Paul was taken by ambulance to the hospital where he died. Police said Paul stayed in San Fernando at the homes of friends and relatives. When Newsday visited one house at Victoria Street, his aunt said Paul was always back and forth at different houses. “It was the bullets that woke me up. I heard about ten shots, then I heard that it was Jabari that was killed,” she said. Friends said Paul went to a fete which ended on Sunday morning. They did not want to say where the fete was when asked by Newsday. They described Paul as an average teen who loved to go out and lime. Police are interviewing several people. An autopsy is expected to be done tomorrow at the Forensic Science Centre. Reply to "Killed after Carnival fete"